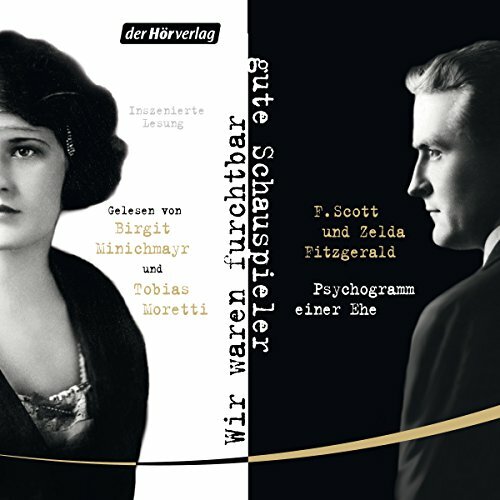 Résultats par auteur "F. Scott Fitzgerald"
Published in 1922, Fitzgerald's second novel chronicles the relationship of Anthony Patch, Harvard-educated, aspiring aesthete, and his beautiful wife, Gloria, as they await to inherit his grandfather's fortune. 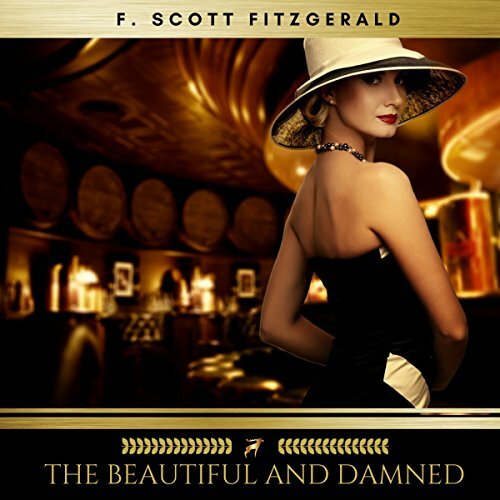 A devastating satire of the nouveaux rich and New York's nightlife, of reckless ambition and squandered talent, it is also a shattering portrait of a marriage fueled by alcohol and wasted by wealth. 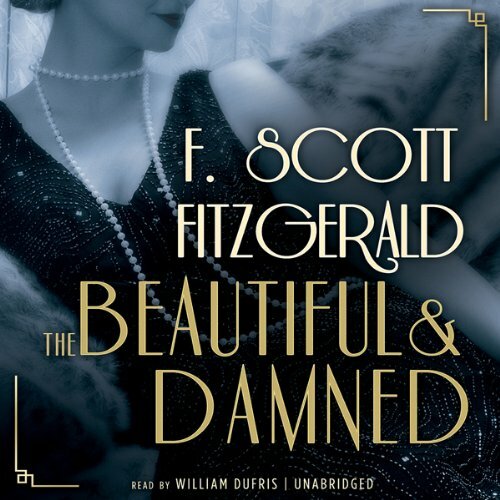 The Beautiful and Damned, Fitzgerald wrote to Zelda in 1930, "was all true." 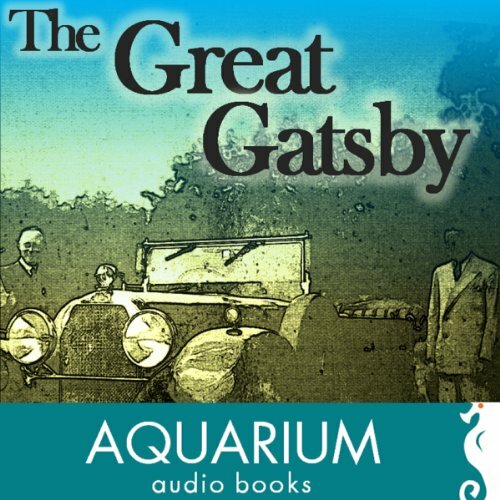 The Great Gatsby, first Published in 1925 and probably F. Scott Fitzgerald's finest novel, is set on Long Island's North shore, where Nick Carraway begins a new life in New York in the "roaring 20's". 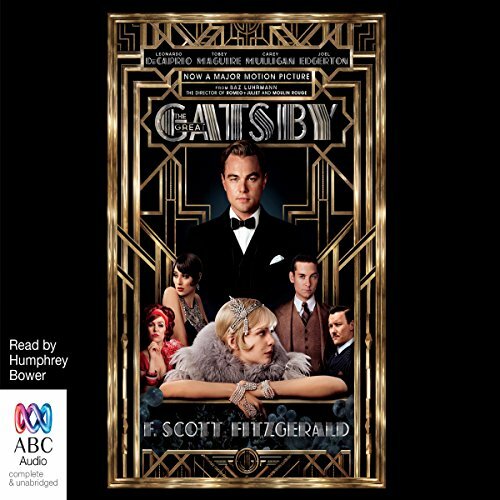 Carraway is invited to join his new neighbour Jay Gatsby's social circle, including the self-made millionaire's legendary parties, and bears witness to Gatsby's rekindled love affair with the unhappily married Daisy, which ends in tragedy. 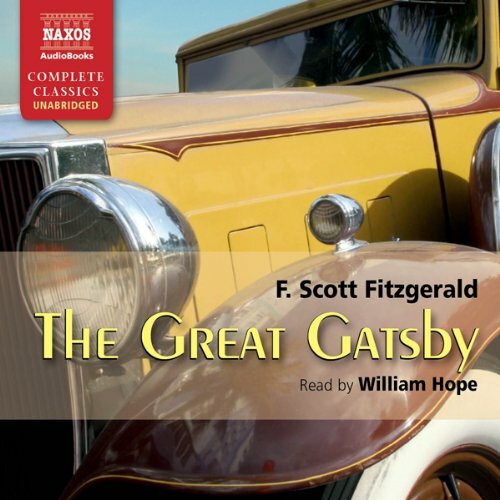 Today the novel is widely regarded as a paragon of the Great American Novel and a literary classic. 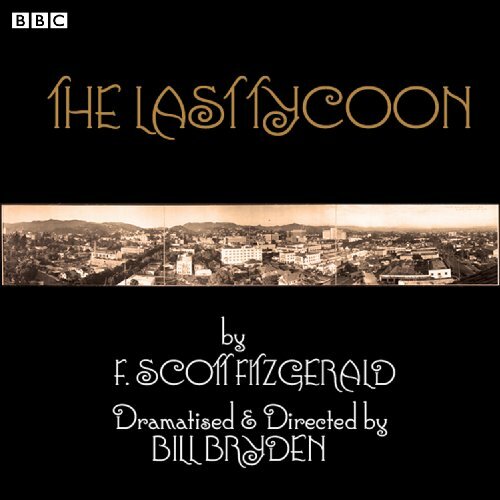 F Scott Fitzgerald's last and unfinished novel, a gorgeous, excruciating, heady tale based on his painful experiences working as a Hollywood screenwriter. Haunted by the death of his wife, 1930s studio head Monroe Stahr works 18-hour days, crammed with meetings, set visits, script brainstorms and screenings. The "last of the princes", he's making the studio millions and seems bulletproof. Then one day, an earthquake breaks two water mains, sending a river of water through the studio. 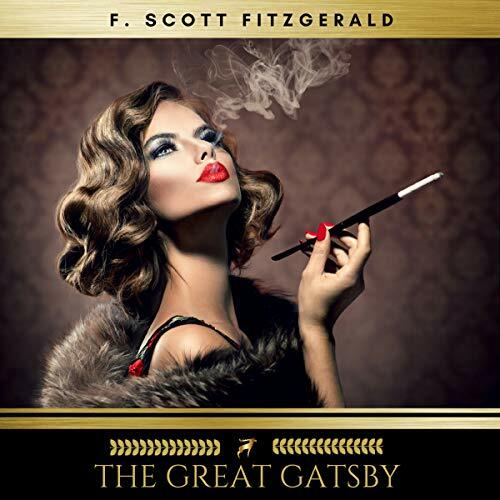 She was an impulsive, fashionable, and carefree 1920's woman who embodied the essence of the Gatsby Girl, F. Scott Fitzgerald's wife, Zelda. 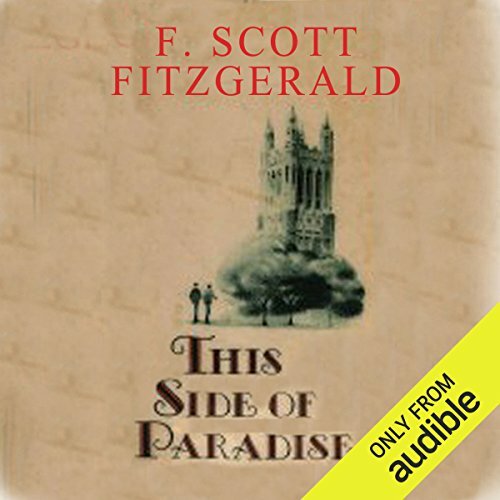 As Fitzgerald said, "I married the heroine of my stories." 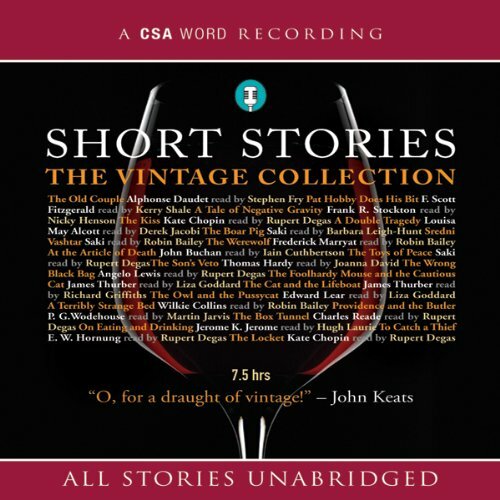 All of the eight short stories contained in this collection were inspired by Zelda. 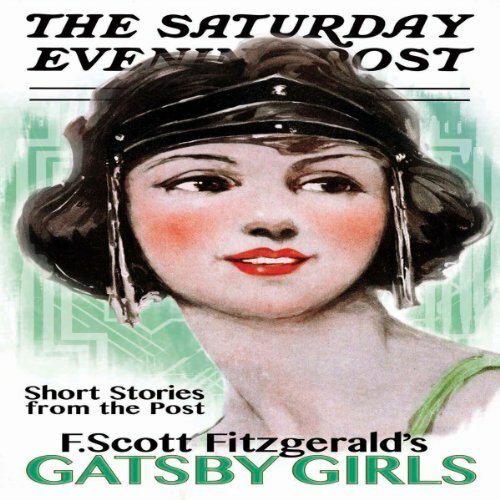 Fitzgerald, one of the foremost writers of American fiction, found early success as a short story writer for the most widely read magazine of the early 20th century - The Saturday Evening Post. Anthony Patch is the idle heir to a vast fortune. His wife, Gloria, dazzles society with her good looks. Satisfied by privilege and beauty alone, they are beholden only to the "magnificent attitude of not giving a damn." When Anthony’s inheritance is withheld, it causes an irreparable rift in their marriage, threatening their fragile paradise. Oblivious to their future, he and Gloria have little left to define themselves but their ever-receding pasts. 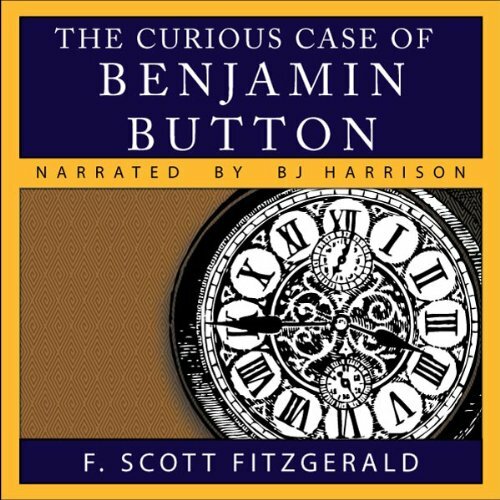 F. Scott Fitzgerald’s pseudo- autobiographical first novel. 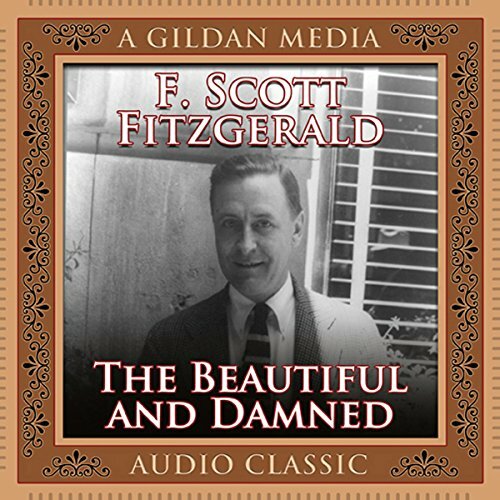 It describes life at Princeton among the glittering, bored, and disillusioned “lost generation” of post World War1 America. 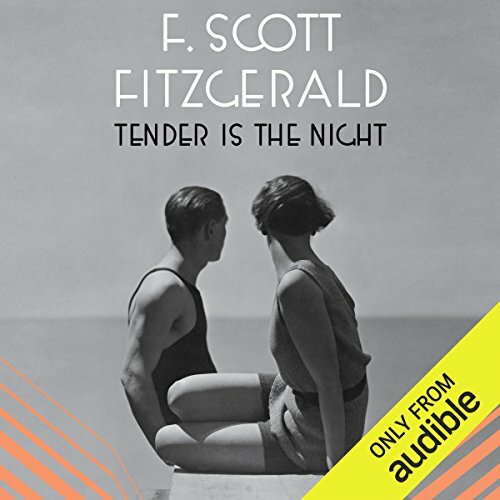 Published in 1920, when he was just 23, the novel was an overnight success and propelled Fitzgerald to instant stardom as spokesman of the Jazz Age. Young midwesterner Amory Blaine is certain he is destined for greatness. 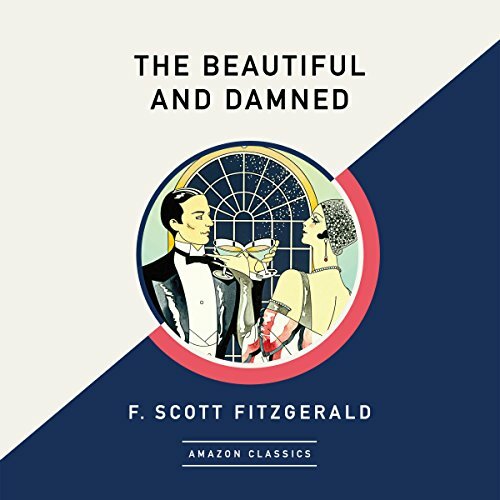 On his quest, he enrolls in Princeton, finds an ephemeral first love, fulfills his duty in war, and becomes enraptured by debutante Rosalind Connage, who defines all that Amory has desired and everything he could lose. 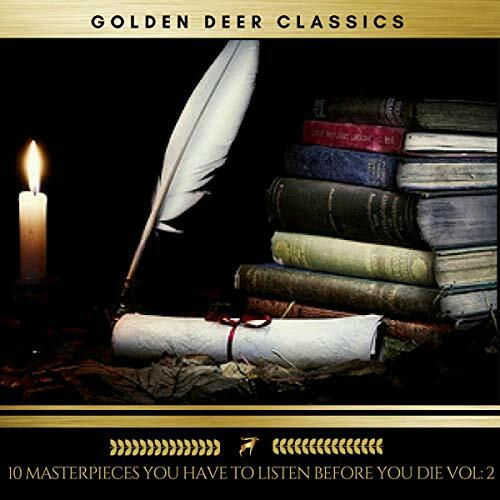 As conventions, romance, and money fail him, Amory's restless pursuit of enlightenment takes him down a dark path, but closer to understanding himself and his place in the world. 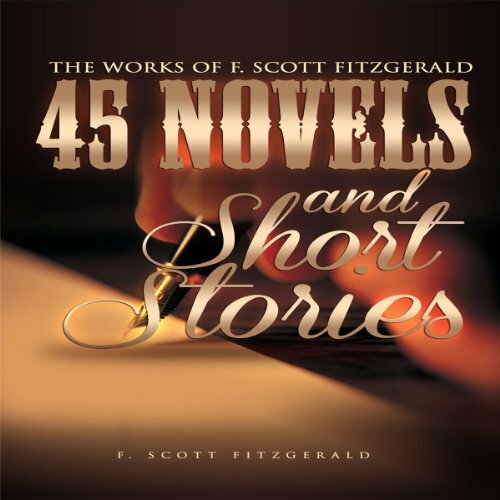 The Works of F. Scott Fitzgerald is a collection of 45 novels and short stories by F. Scott Fitzgerald. 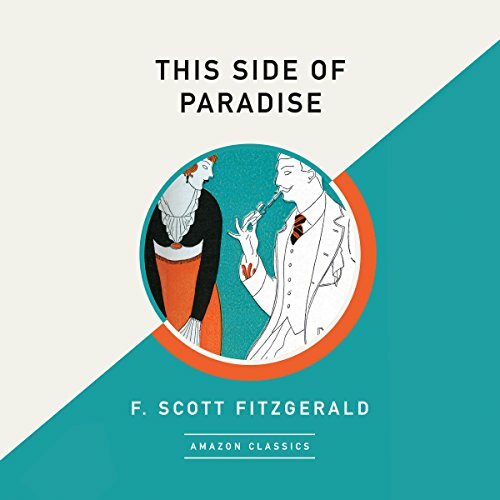 Fitzgerald's short stories have themes that not only relate to the problems and culture of the Jazz Age, but were also about the promises and despair encountered by the young, as well as aging. 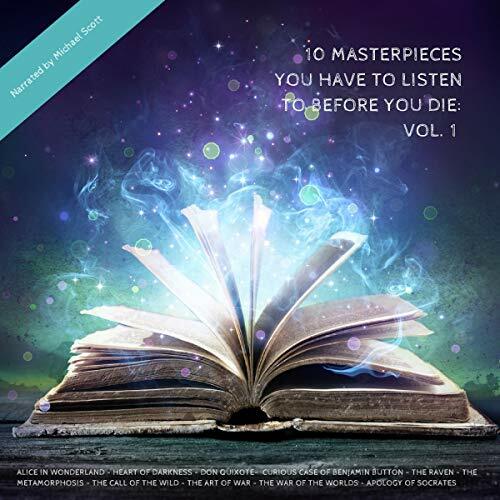 Love and relationships between two mismatched or unlikely characters, such as people who are unlikely to develop a spark of romantic interest between each other, is common. Sie waren das wohl glamouröseste Paar ihrer Zeit, Ikonen der Lost Generation, skandalumwittert und skandalträchtig. 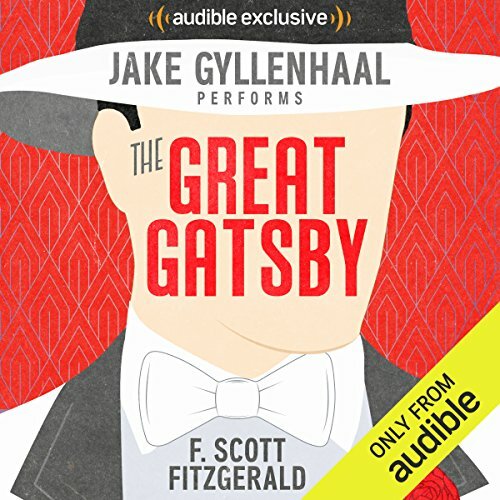 Er, Scott, berühmter Autor des "Großen Gatsby", aber fest in einer Schaffenskrise und zutiefst verunsichert. Sie, Zelda, mittelmäßige Malerin und Tänzerin, begabte, aber heimlich schreibende Autorin. Beide alkohol- und streitsüchtig. Ihre Ehe mündet nach mehreren Jahren in einer zermürbenden Hassliebe, in der sich heftige Liebesbekundungen mit derben Verbalattacken abwechseln, immer begleitet von schweren gegenseitigen Vorwürfen.